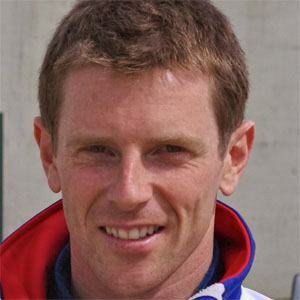 Former race car driver who won three British kart racing championships before joining Formula One in 2000. He later became a commentator for BBC Radio 5 Live and an analyst for Sky Sports. He won the McLaren/Autosport Young Driver of the Year Award. He broke his back in an accident at the 2012 24 Hours of Le Mans race. His brother Andrew was a contestant on the British version of the reality series "Big Brother." He is former teammates with Australian driver Mark Webber.